Editing photos is an art that involves processing photos with a photo editing software Windows 10. Doing this helps make the image look better, more appealing and attractive. In this sense, we can appreciate photo editing as an art that makes pictures look good. 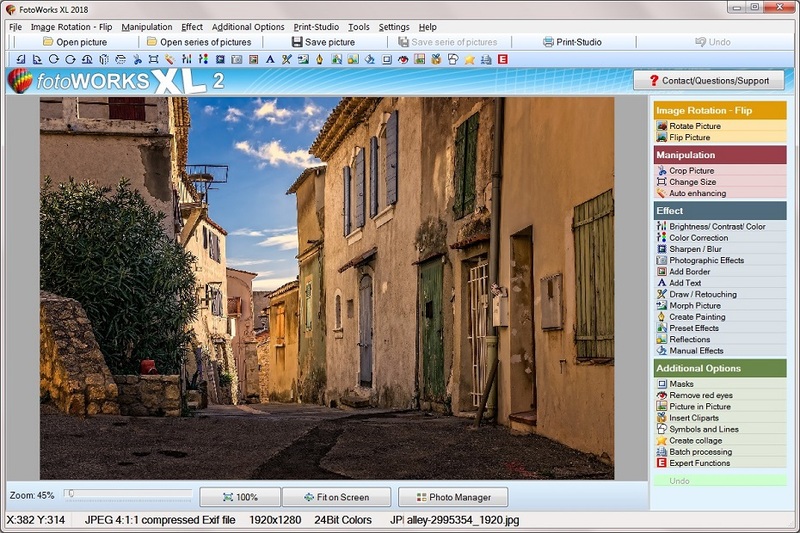 Software that is high above the rest in editing photos is Fotoworks XL. This is easy to use software that is at the same time easy to understand. It has features that can adjust effects such as contrast, color, brightness, cropping, and rotating amongst many other options. All these options are available to meet the many requirements that a photo editor may have. Photo Editing Software, a Download for free! With Fotoworks XL’s image editing functions explicit in its menu, they allow the photo editor to have better control in editing the images. The software which can work in all Windows run personal computers including photo editing software Windows 10, is the best to use irrespective of any age and gender. It has a variety of options, and this makes it the best choice. This photo editing software Windows 10 can you test so long if you want. With the option of photo editing software free download available especially for beginners, it allows you to get to practice on how to use the software before buying it. This option makes it even more advantageous. Has regular updates and manuals for its customers that are also in video forms, and this helps the user to know its latest changes and updates. Allows the user the options of moving objects into photos to suit the client’s needs. There is also the option of copy-pasting the objects into the pictures. Has an array of photo editing functions that include photo sharpening, image manipulation, color adjustments, inserting texts, collage, filters, masks, rotation, cropping amongst many other features. This makes it a favorite for many photo editors. You’ll need such a photo editing software Windows 10 to impress with your photos. With Fotoworks XL exceptional editing effects, it makes photos more interesting. With additional tools such as such as the integrated printing studio, an editor is left marveling at how good the photo editing software Windows 10 is. It has the option of creating a photo album, calendars and posters for photo frames. With different batch processing functions, the photo editing software aids in the proper utilization of time since many pictures can be emailed to recipients at once. Adding copyright notices to your photos is also possible, and this helps to avoid theft of your photos by other parties. 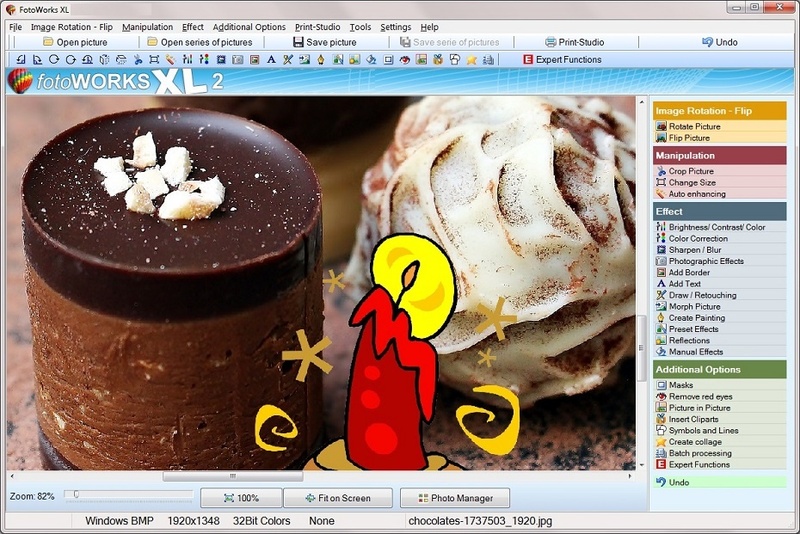 Fotoworks XL also contains an innovative tool known as Screenshot photo editing software. 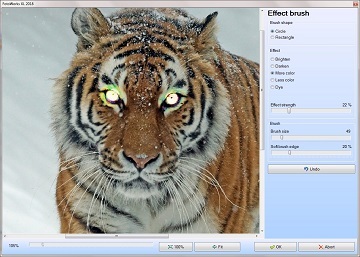 This tool allows editors to work on their images in a more advanced way. At the end of the day clearer and better pictures are produced. This tool has also revolutionized the print media. 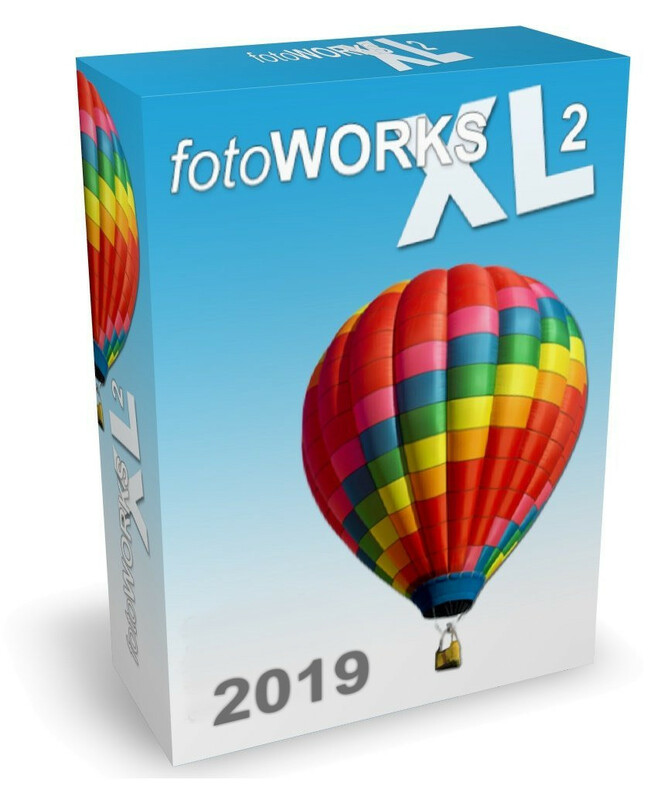 Because Fotoworks XL has every function that good editing software should have, it is the best to choose if you are a beginner or veteran photo editor. The software also eliminates all the digital photo errors that an editor may make in the line of duty. Perfection is guaranteed with this software.